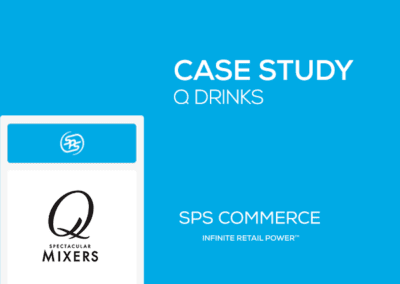 J.R. Watkins turned to SPS Commerce to keep up with growing retail trade from retailers such as Target. 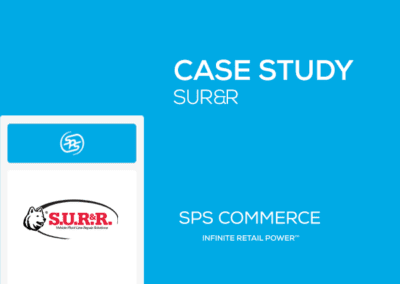 The company began using WebForms Fulfillment for its low-volume retail customers, electing to use its in-house solution for its larger customers. 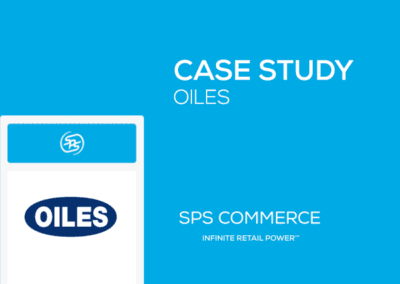 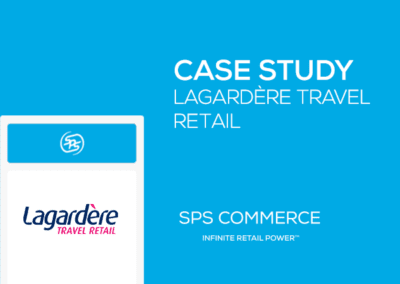 Now the company does business with 60 retailers via the Fulfillment solution from SPS Commerce, representing 75% of its orders.